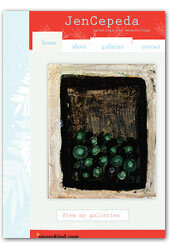 Sell Art Online for Free! 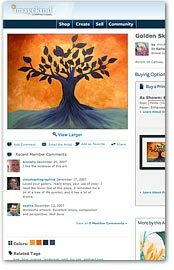 Buy and sell your art, photography, illustration and more. Are you a flickr™ member? 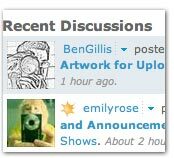 Imagekind.com is one of the fastest growing art communities on the web. 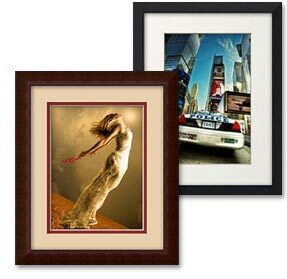 We are dedicated to selling and producing your work with the highest quality framed giclee prints and recognized attention-to-detail. Questions? Keep Reading! Or, check out our FAQ's or our Learn More section! "I just wanted to say how incredibly impressed I am with your product... 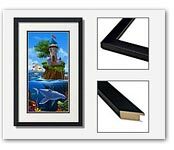 I love your interactive website- I was able to see just what my frame, matte, and print would look like together, which was wonderful. The box arrived via fed-ex on Friday. It was well-packaged to ensure that it wouldn't break. The print is beautiful-crystal clear-and the matte and frame are top-notch. You even included everything I needed to hang it! It was up on the wall within five minutes of unpacking it." "I have done nothing but brag about your site to every artist I can get to stay for two seconds. The concept you have going is brilliant! 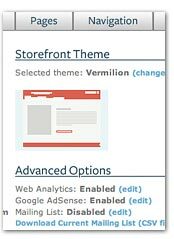 Love the fact that you have the paper/frame and glass choices and how easy it is to use and upload items to your site. Your amazingly brilliant array of artists continue to inspire me and encourage me to work smarter and classier." "Congratulations on a fantastic site and I am sure you will be a great success. Having spent most of my career in the printing industry and having run my own framing shop and gallery it is particularly fascinating to see how you have managed to develop such a brilliant service." "Your support and service is awesome." "What an EXCELLENT setup. What a relief from other gallery sites, it took me no time to upload images and setup my gallery and pricing. And buying is just as easy! Now I don't need to feel embarrassed about sending people to an overly complicated site to buy my art, as your buying setup is simple, flexible and efficient. "Wow! I just received my picture and was like a kid at Christmas opening it. The picture is just as advertised. The packing job was superior. FedEx delivered it a day ahead of schedule. An outstanding experience. I look forward to doing business with you again." "It has taken me a long time and a lot of money to find a printer that met with my standard of quality at an affordable price. My art has never looked as beautiful as it does when it comes printed from your company. 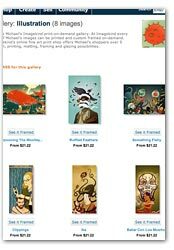 "I have to say I LOVE LOVE LOVE this site and the offering - making delivery of framed giclees to my customers this easy is a dream come true for me - truly." "Let me tell you how impressed I have been regarding all the prompt & careful follow up I have gotten regarding sale negotiations and arrangements. Imagekind is really a 1st class site and I'm so proud to be a member."